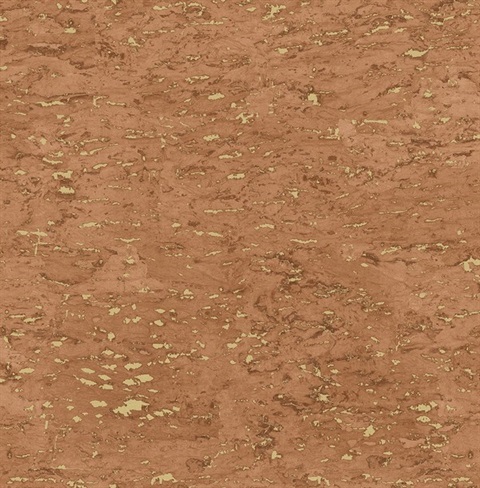 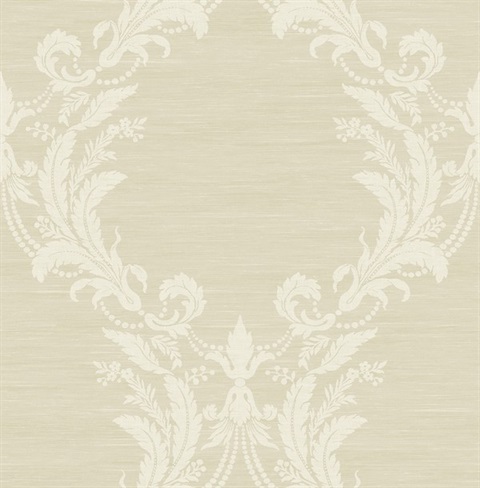 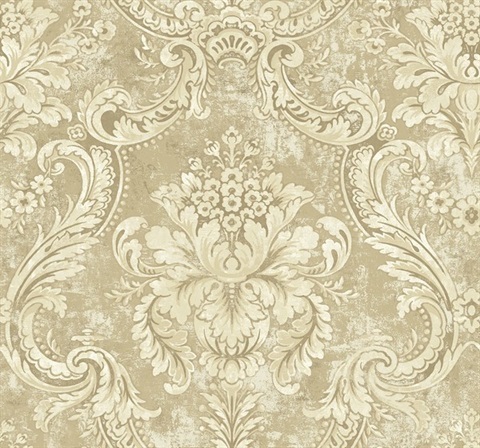 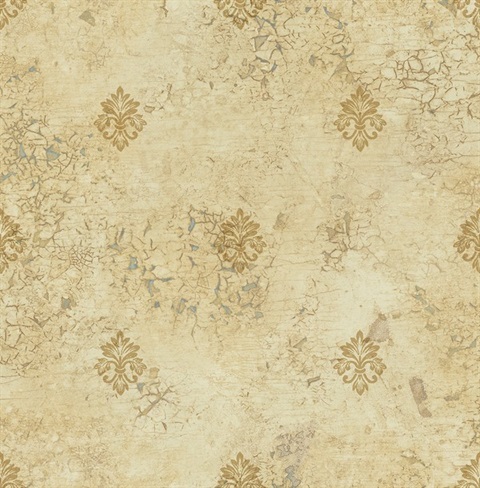 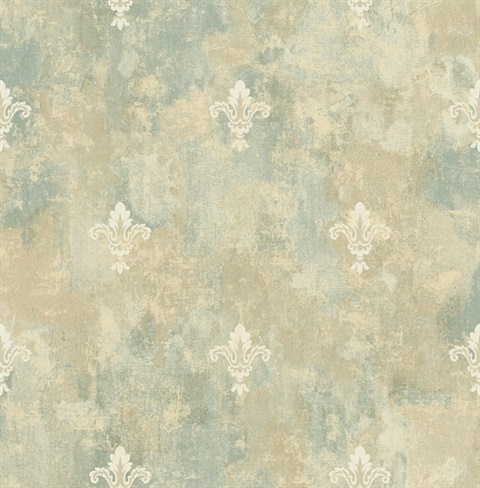 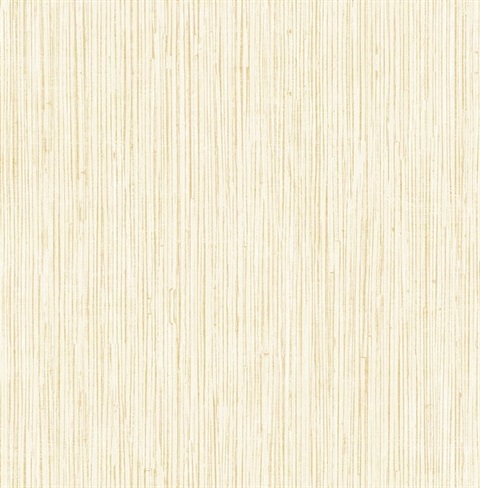 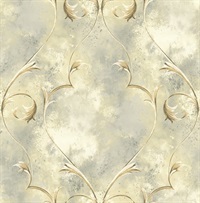 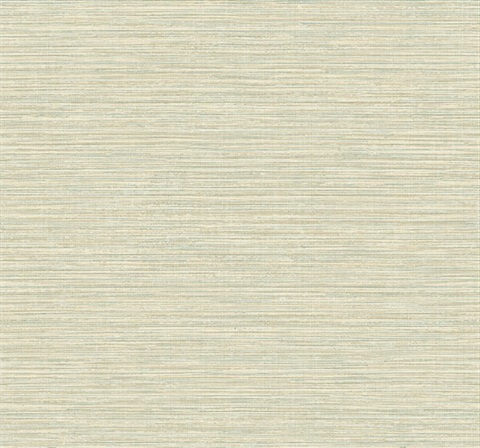 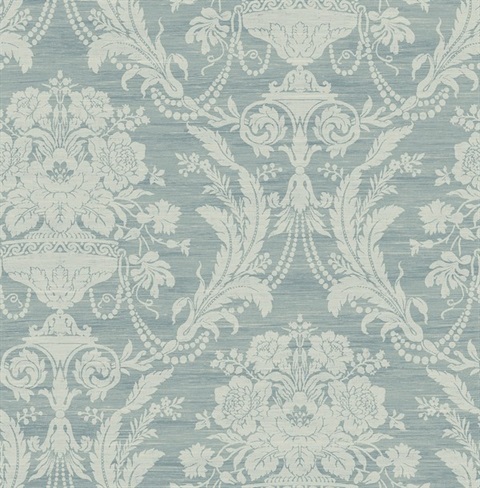 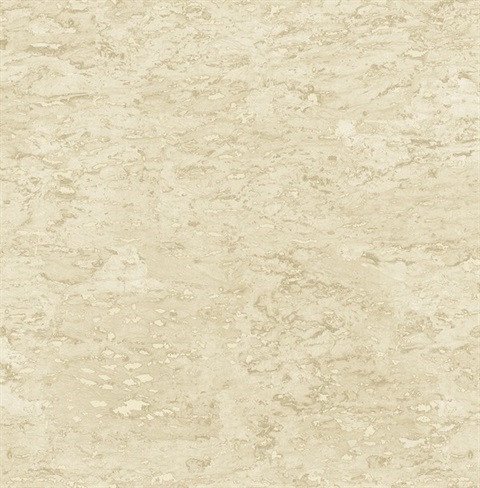 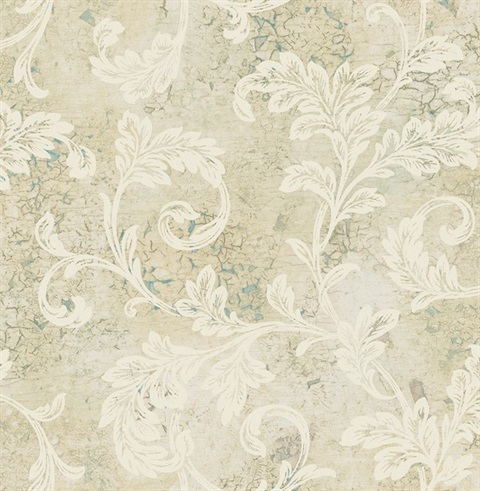 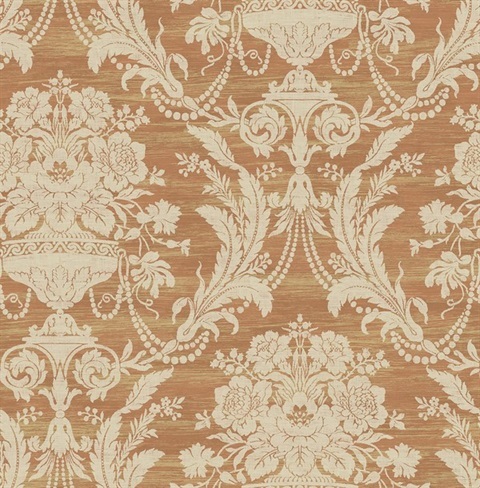 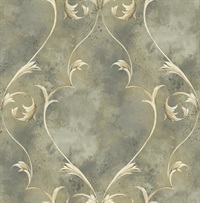 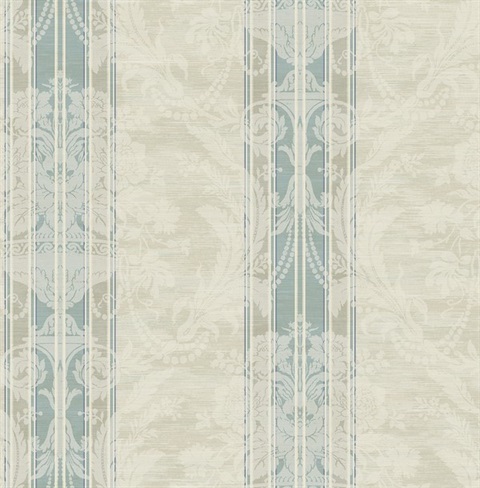 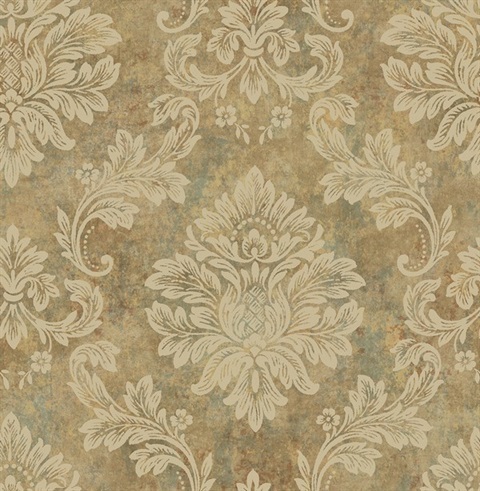 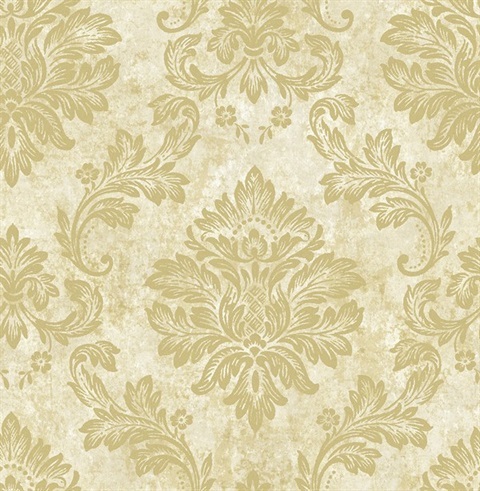 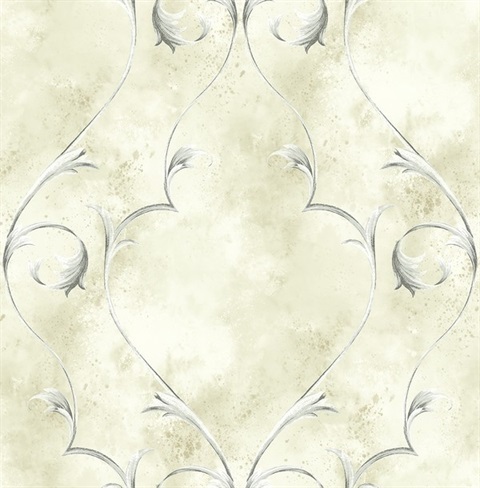 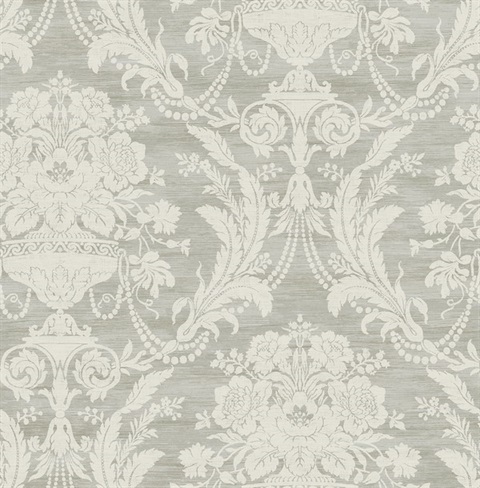 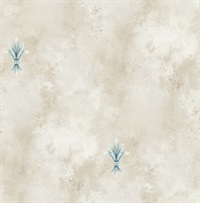 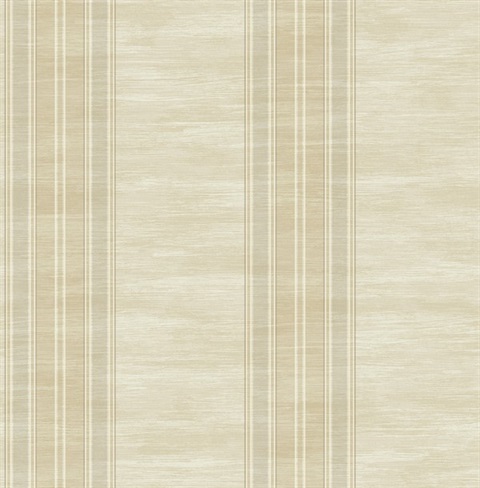 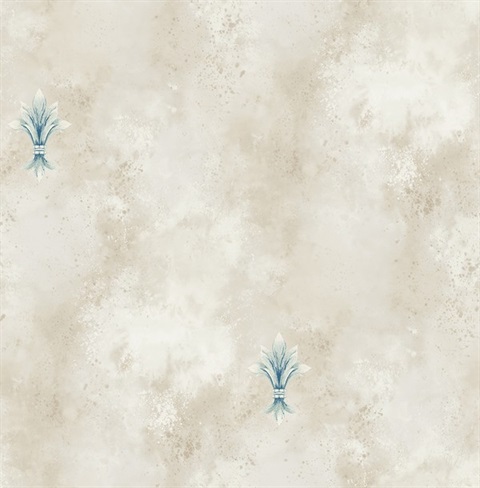 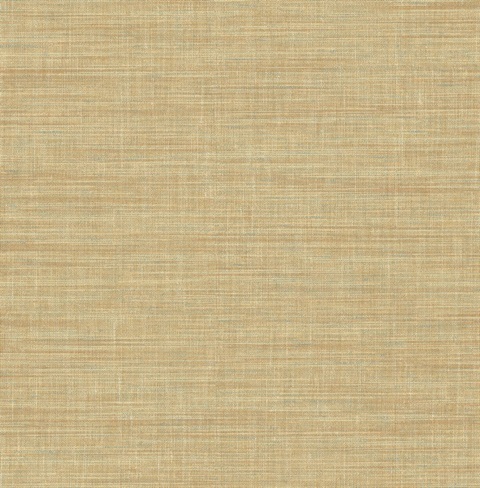 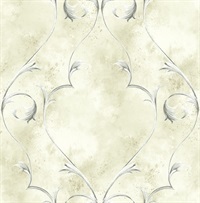 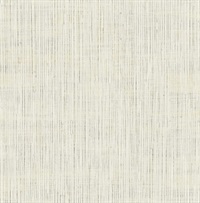 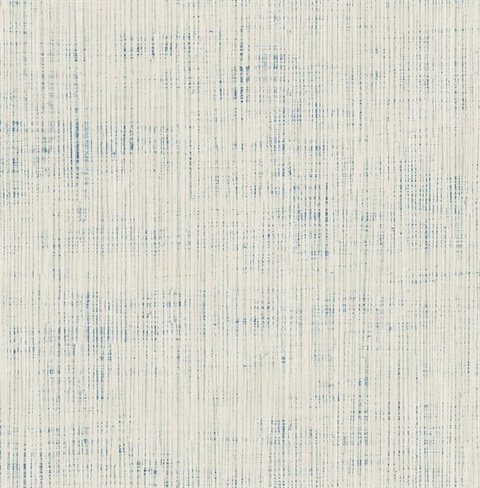 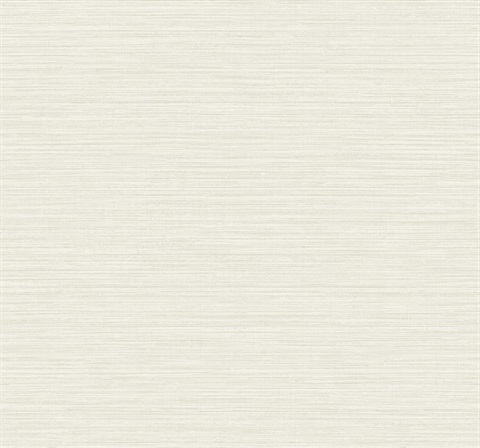 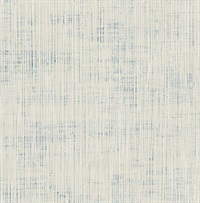 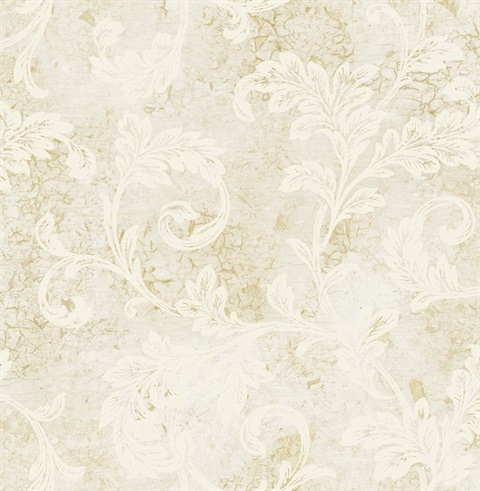 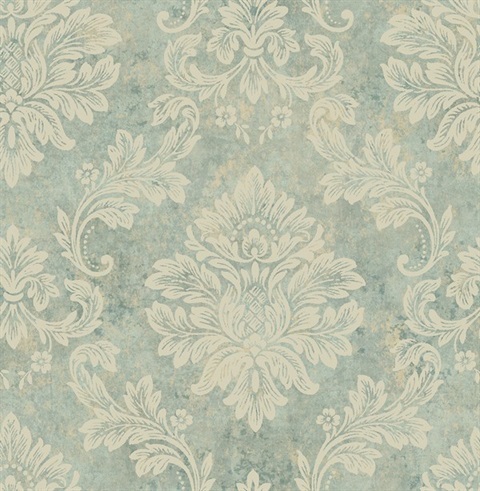 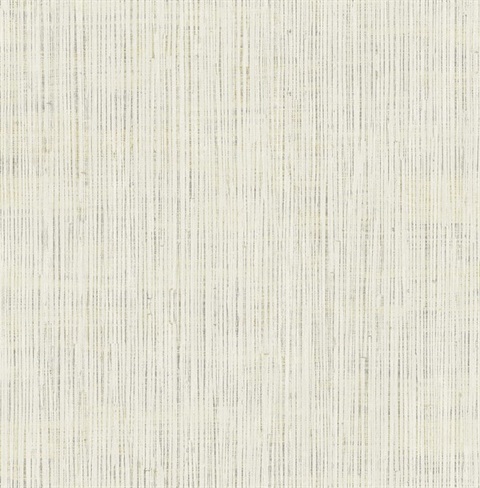 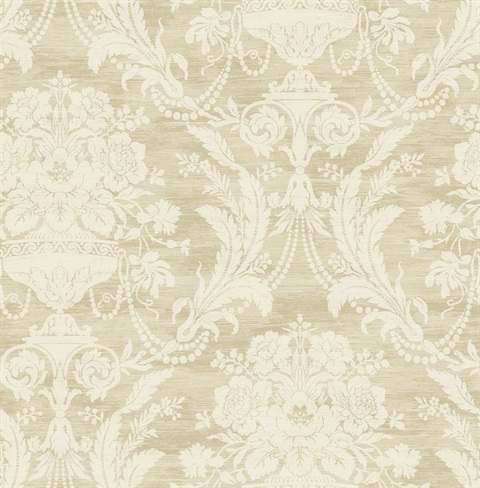 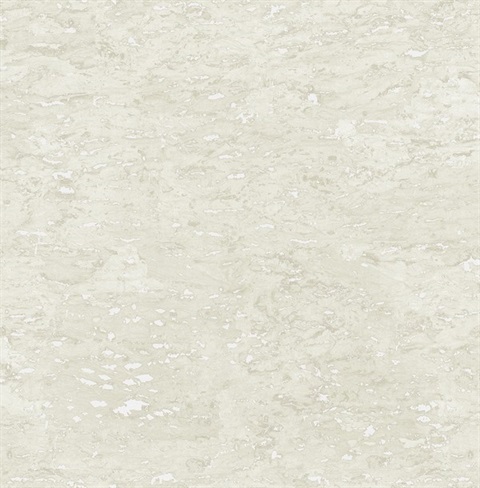 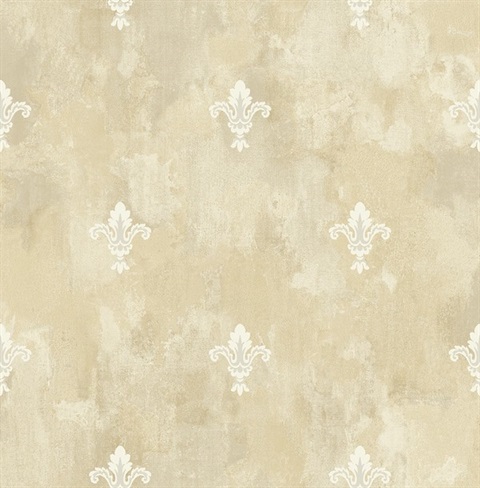 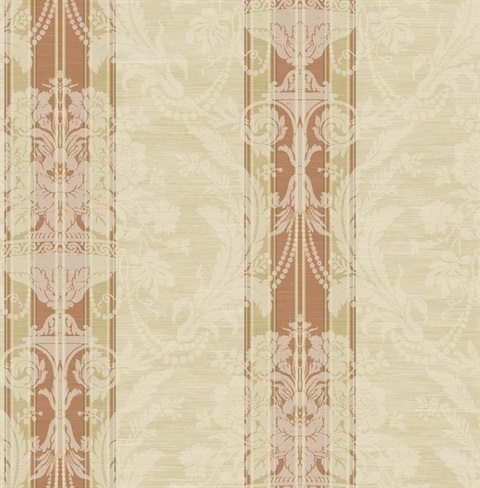 Villa D’este is a collection of wallpapers inspired by antique artistry. 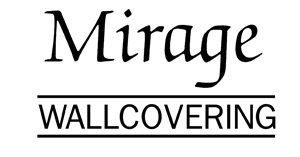 The traditional beauty of this collection is brought to life with a classic color palette of golden highlights, soothing neutrals, and timeless blues. 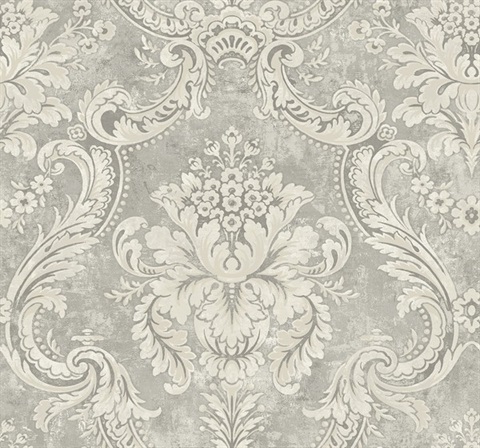 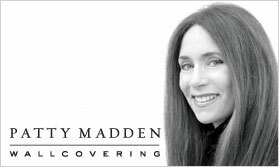 Well recognized designs of damask, elaborate frames, and fleur de lis are built on textures of faux and crackles to emphasize the antique nature of the design. 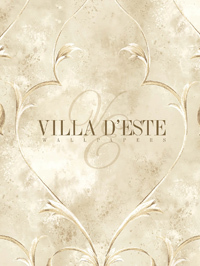 Villa D’este is a collection of historic designs steeped in European style luxury.